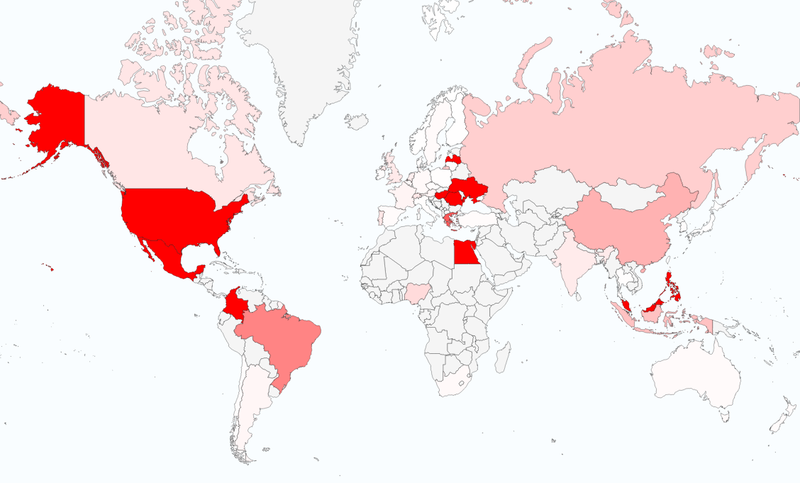 You can grab a quick look at the world map below, in which darker red means, well red alert. What are the general behaviour traits of fraudsters? It is surprisingly easy to acquire stolen credit cards so how do we identify the behaviour of e-commerce fraudsters? Fraudsters favour disposable email addresses. An email address with two or more digits is twice as likely to be fraud than one with zero or one digit. Fraudsters are night owls. Transactions at 2AM are 50% more likely fraudulent, while 4 AM transactions are 100% more likely fraudulent. As an online merchant, you wouldn’t want to imagine getting a fraud order in which you will lose the (expensive) item that you ship out without getting payment, not to mention getting a chargeback fee. Make sure the delivery service you engage with (or if you are shipping it on your own) verify the customer’s identification card and get the delivery order signed by the customer. In most cases, it is your staff rather than you who fulfil the orders so you need to educate your staff on all the measures above to minimize the fraud risk. 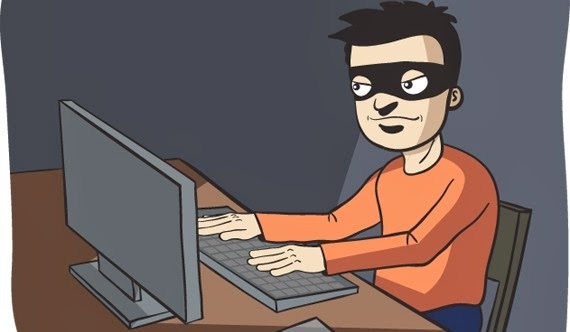 The post Which countries have high e-commerce fraud rates? appeared first on e-commerce.milo.